Biker News, 1%er News, Links, Forums, Live Chat, Classifieds. 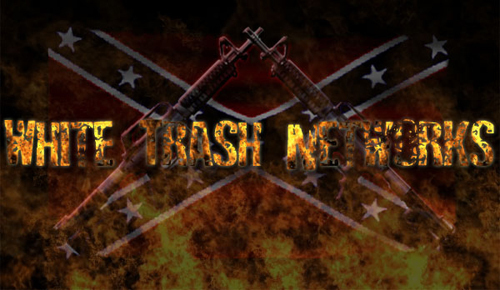 White Trash Networks contains mature material intended for individuals 18 years of age or older and of legal age to view such material as determined by the local and national laws of the region of residence. Usage of this site by any parties not of such legal age, or residing in any country or locale where mature material is specifically prohibited by law, is not the responsibility of White Trash Networks. All contents are Copyright 1999-2008 by White Trash Networks. All rights reserved. No part of this site may be reproduced without consent.